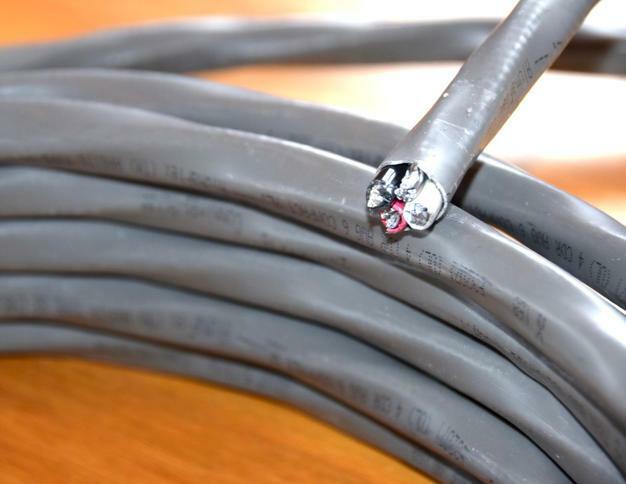 SER is a type SE (service entrance), Style R (reinforcement tape) cable, used as an above ground service entrance cable, a panel feeder and in branch circuits. 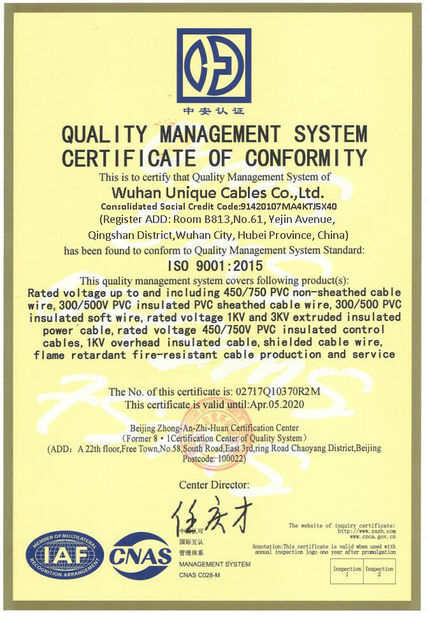 It is most often used to deliver power from the service drop down to the meter base, and from the meter base to the distribution panel board. 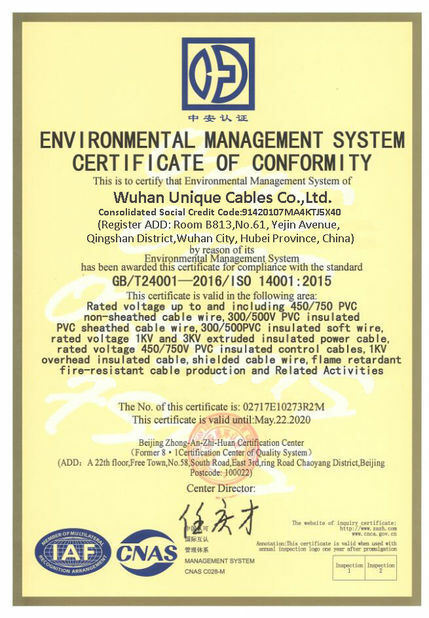 Insulation: Type XHHW-2 cross linked polyethylene (XLP) insulation. 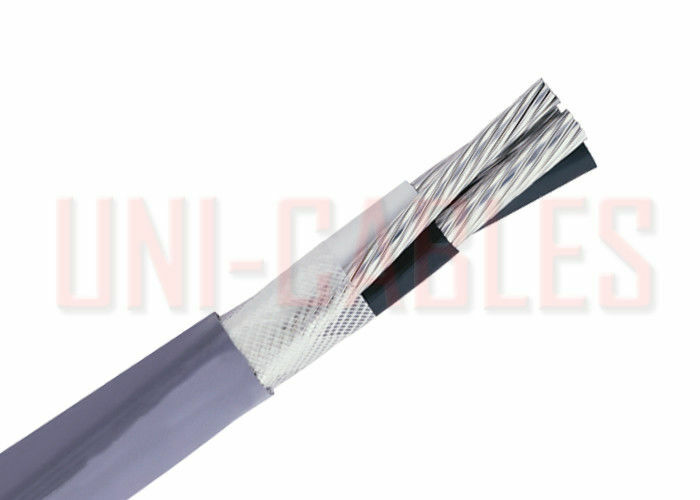 The conductors are cabled together with a bare aluminum alloy ground. Jacket: A gray sunlight resistance polyvinyl chloride (PVC) jacket.